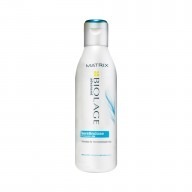 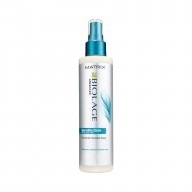 Improve the strength and vitality of your hair by using Matrix Biolage Fiberstrong Conditioner 1000ml, to deliver the essential nourishment and repair, to where your hair needs it most. 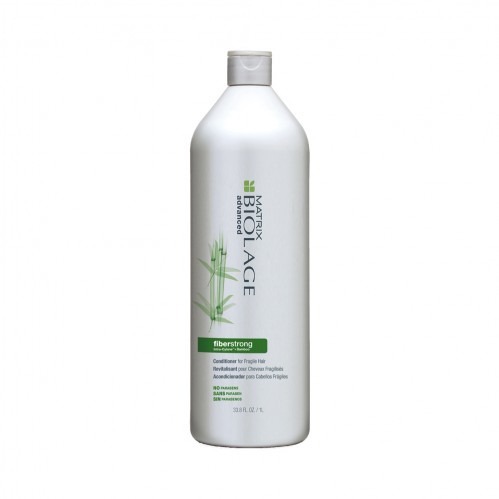 This conditioner has advanced Intra-Cyclane™ technology, in addition to ceramide and bamboo-extract, all targeted towards strengthening, and restoring your hair’s natural moisture balance. 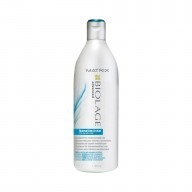 It’s paraben-free conditioning rinse, actively detangles hair, leaving it brilliantly shiny, and soft to the touch.